Veet would love to hear from you! 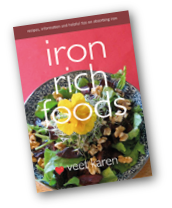 • Veet’s free eBook 'Iron Rich Foods' containing 7 recipes and fantastic tips on increasing your iron intake. 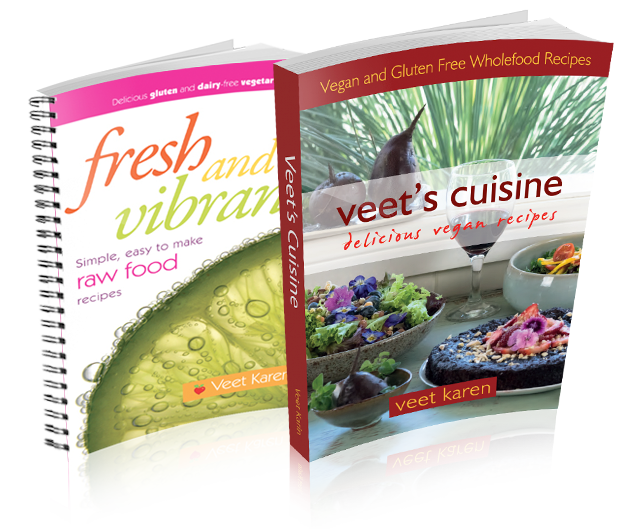 • Latest news on Veet's Vegan Cooking School. people who care about creatures great and small.